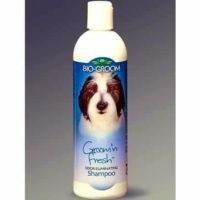 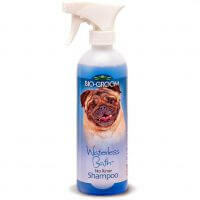 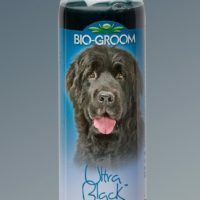 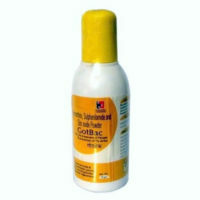 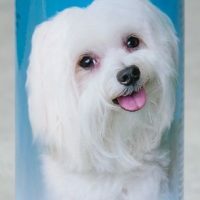 This super-premium pet shampoo imported from biogroom(usa) is an all natural tear free shampoo devoid of any artificial chemicals. 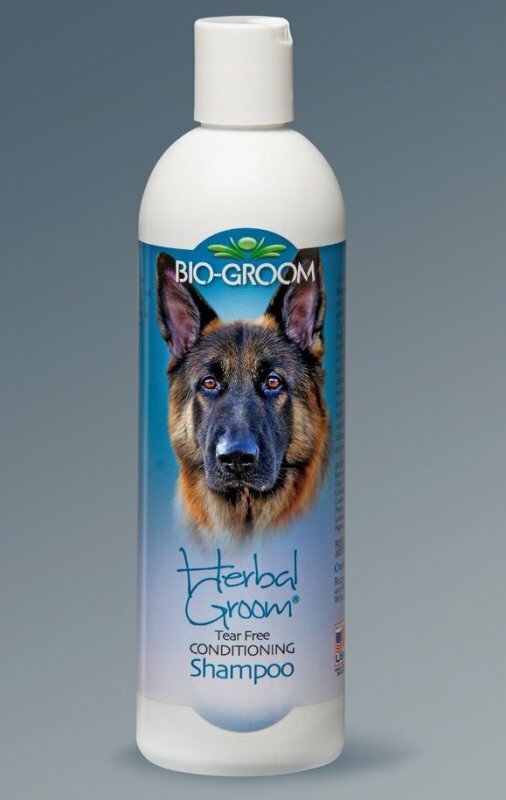 This shampoo is made of a blend of Aloe Vera, Chamomile, Rosemary, Lemongrass, Hops, Yarrow, Matricaria, and Balm Mint extracts,all of which occur naturally. 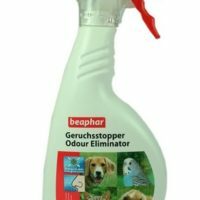 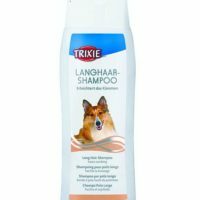 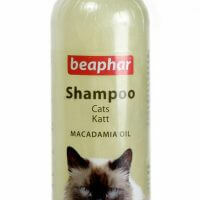 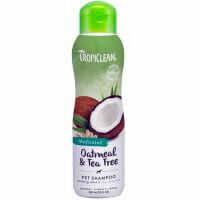 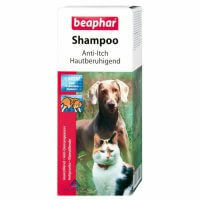 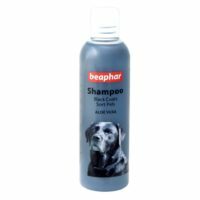 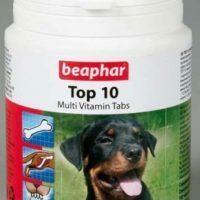 It’s advanced formula gently cleanses and nourishes your pet’s coat leaving behind sweet odour,rich and fragrant lather. 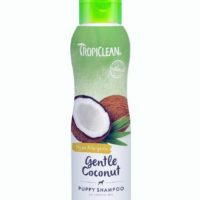 Ingredients:Purified Water, cleansers derived from regrowable and 100% biodegradable sources of Corn, Coconut and Palm Kernel Oils, Disodium Cocoamphodiacetate, Sodium Laureth Sulfate, Cocamide DIPA, PEG-75 Lanolin, Hydrolyzed Soy Protein, Aloe Vera, Chamomile, Yarrow, Lemmongrass, Hops, Rosemary, Balm Mint, Fragrance, Phenoxyethanol, Yellow 5, Blue 1.Free from parabens and artificial thickeners.